There is no better gift for car fanatics than the thrill of a driving experience. 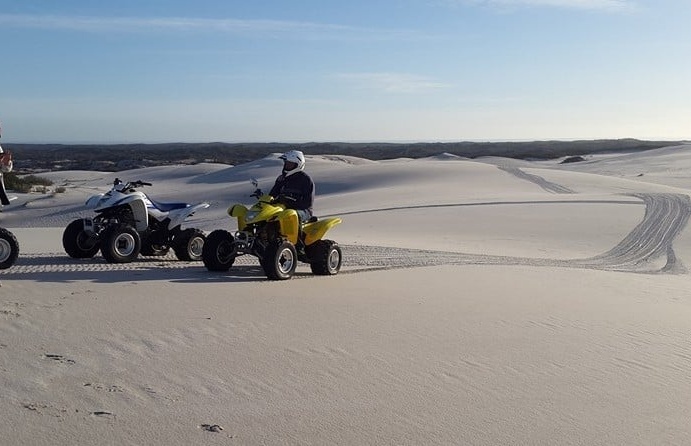 With a wide selection of unique driving day available; including everything from supercar driving in Cape Town to quad biking in Johannesburg, our partner centres will leave you spoilt for choice. 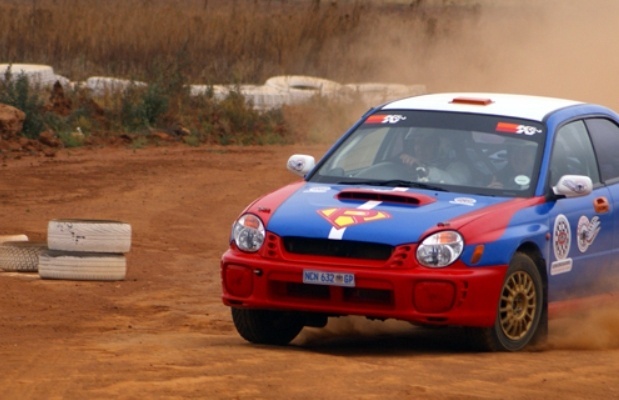 Get ready for drifts, drags and speedy corners as you lap around some of South Africa’s most famous tracks. These experiences are packed with adrenaline, mad skills, and heart-pumping excitement which will exceed expectations of all motor maniacs. 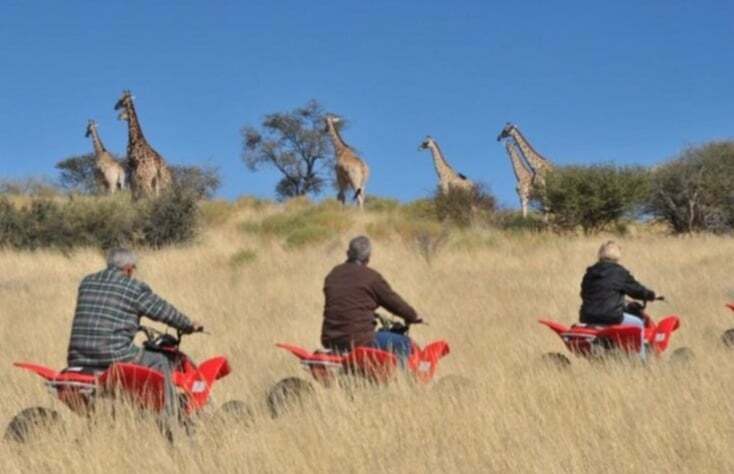 Explore the African bush on a powerful automatic quad bike during this 2 hour trek in Gauteng! 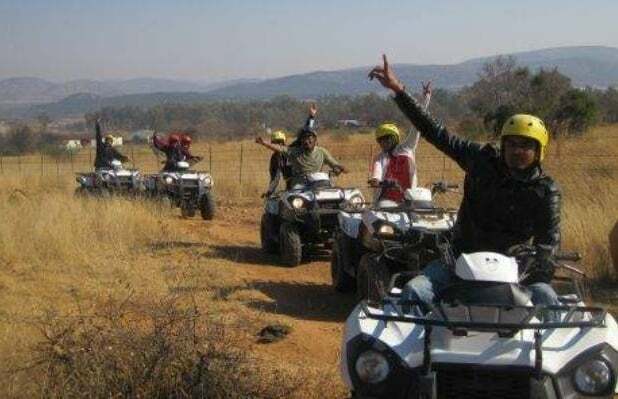 Explore the landscape aboard a mighty quad bike during this one hour experience in Parys! A driving experience is the ideal gift for every car lover, old or young. If they’re always on the hunt for their next motor fix, this gift will satisfy their needs. Whether they’re looking to take the wheel themselves, or sit in the passenger seat and just enjoy the ride, our selection will suit even the pickiest of car fans. If you want a driving gift for a more adventurous vehicle fan, try something utterly unique like motorbikes or the futuristic Segway! You can live the life of a celebrity for a day, driving the flashiest range of supercars on professional tracks across South Africa. Our supercar driving experiences let you take the wheel of a Ferrari, Lamborghini, Audi R8 and many more, so there’s something to suit everyone. 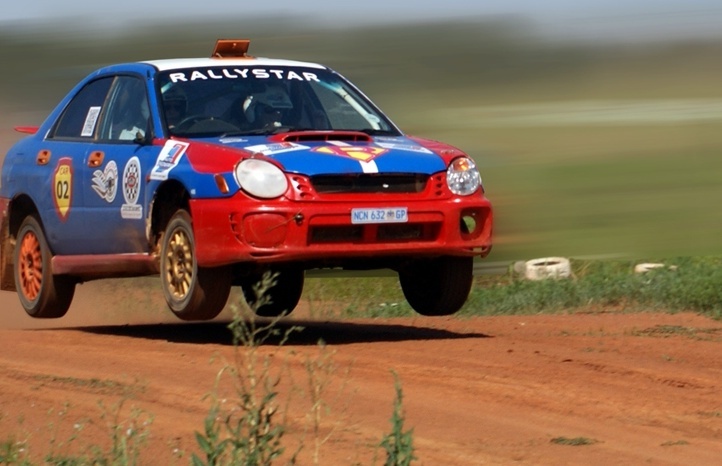 A true test of driving ability, supercar track days are the perfect combination of expert knowledge from top instructors, beautiful cars with powerful engines, and the adrenaline-pumping thrill of driving at top speeds in the South African sunshine. If you’re searching for the perfect gift for more of an off-road fan, there are plenty of two, three, and four wheel experiences for them too. 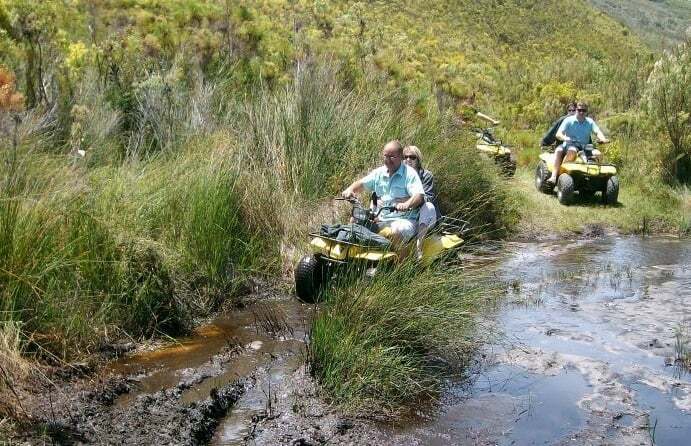 Riders can skid and slide around tricky terrain, throttling on the gear sticks of a quad bike or kicking up dirt in an off-road buggy. Perhaps it’s control rather than speed that makes the ultimate driving adventure, in which case a muddy 4x4 drive is guaranteed to tick all the boxes and test mental and physical ability. These motor fuelled experiences make the perfect unique gift for him; whether it’s just a treat or to celebrate a special occasion, you can’t go wrong with a day behind the wheel!